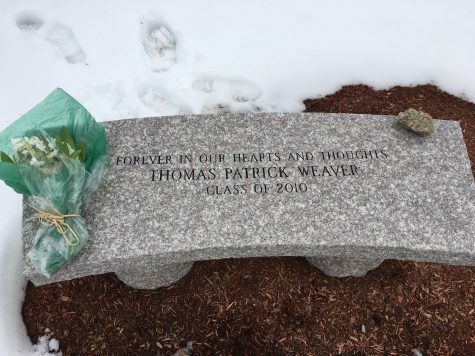 Today marked the seventh anniversary of the passing of Tommy Weaver. Weaver, a former student of HHS, passed on March 21, 2010, from cancer. 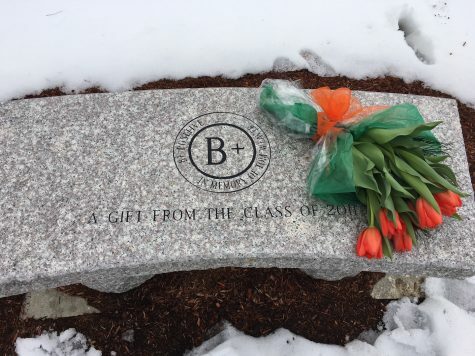 Students paid their respects to Weaver by placing flowers on two benches donated by the class of 2011. March 21 is nicknamed B+ day. Weavers blood type was B+, therefore “be positive” became his Motto and outlook on life.